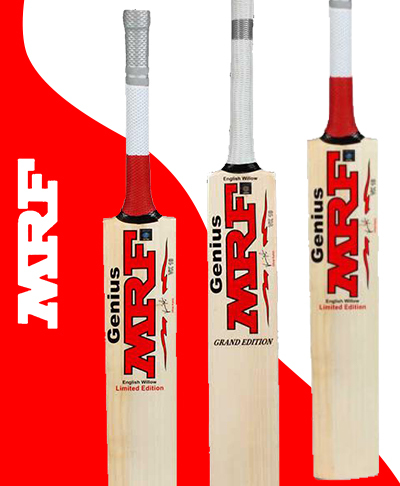 Cricket Bats UK Cricket Bat Shop – Cricket Bats are a passion at VKS. Since we set up in 1973 we have supplied thousands of bats to cricketers all around the world, including some of the leading international stars. 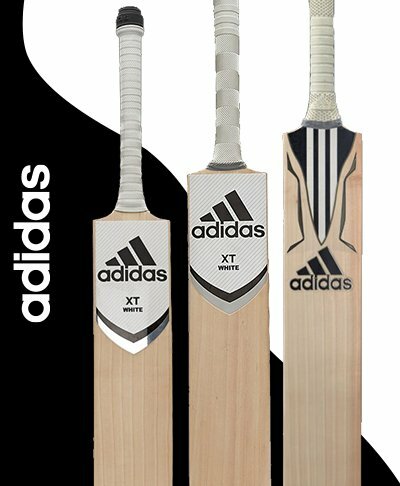 We supply cricket bats from all the leading brands such as Kookaburra, Gunn and Moore, Gray Nicolls, Newbery, SS Ton, SF, Hunts County, Adidas, New Balance, Infinity and one of the most exciting new brands around, Keeley. Our store in London is known for the amazing selection of cricket bats on display. All the cricket bats you see here on our website are on display and available in a variety of weights and balances. The price range we carry for English willow bats start from less than £100 to over £800. The GM range of bats are all made at the GM factory in Nottingham. One of the most dynamic bat making processes we have ever seen. The GM range has for many years been at the top of our sales chart at VKS. 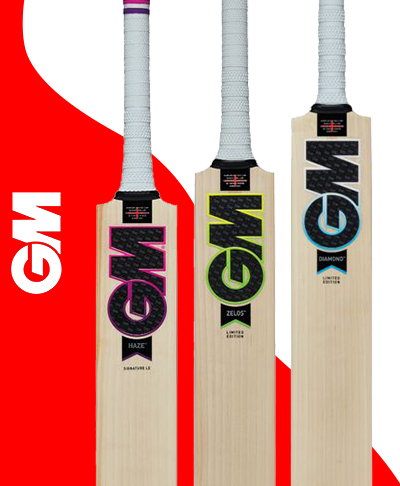 GM bats are known for their quality and performance at the crease. 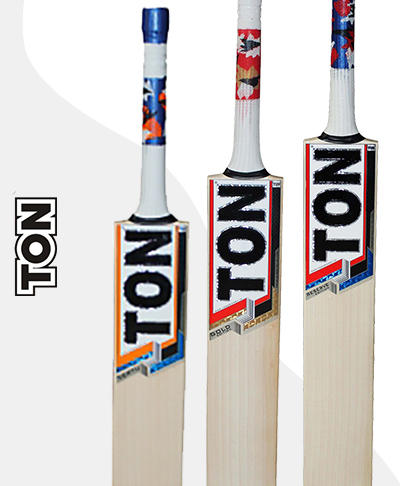 SS Ton makes some of the finest cricket bats, used by the worlds best. We at VKS were the very first store in the UK to stock SS Ton nearing 30 years ago. To this day we make at least 2 trips a year to the SS cricket bat factory in India and are always amazed with the sheer size of the place as well as the quality of cricket bats produced. 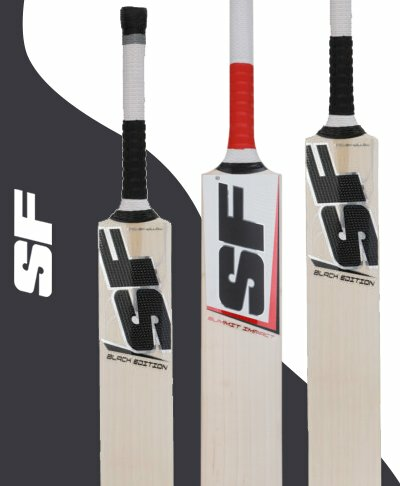 Due to our close association with SS, we have the UK exclusive on a number of models from the SS Ton cricket bat range. 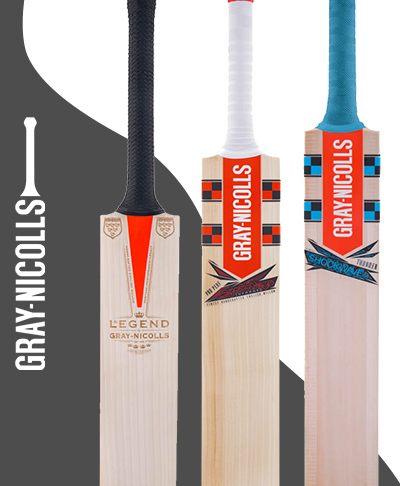 Gray Nicolls is one of the first names you think of when you talk about cricket bats. The factory in Robertsbridge is understated in terms of stature and size but don’t let that deceive you. Inside the whole willow preparation process in amongst the best and helps to ensure that a Gray Nicolls cricket bat plays like no other. 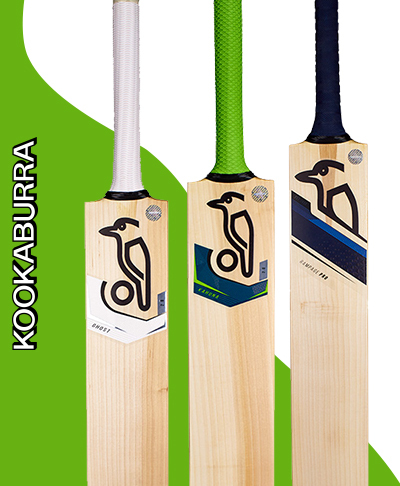 Kookaburra are one of the top names in cricket bats and have been used some of the world best cricketers like Ricky Ponting. Kookaburra are always innovative and each year sees a change for the better. Even the stalwart models in the range such as the Kahuna, continually get a fresh injection that makes them that little bit better. New Balance are one of the newest brands to launch, but within a few years have established themselves as a force in the cricket bat industry. Strong sponsorship deals with players like Joe Root and Steve Smith along with some top quality cricket bats has brought New Balance cricket bats to the forefront. Another new name is Infinity. 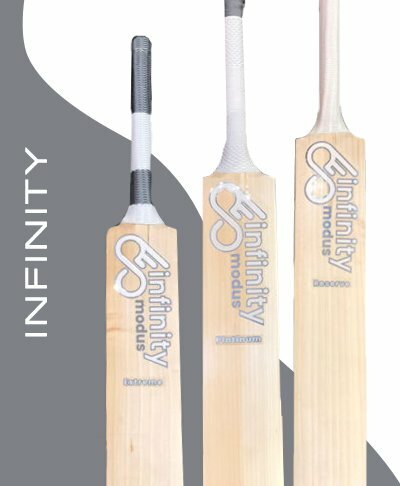 Handmade in England, the Infinity cricket bat range is certainly one of the classiest and cleanest looking brands around. 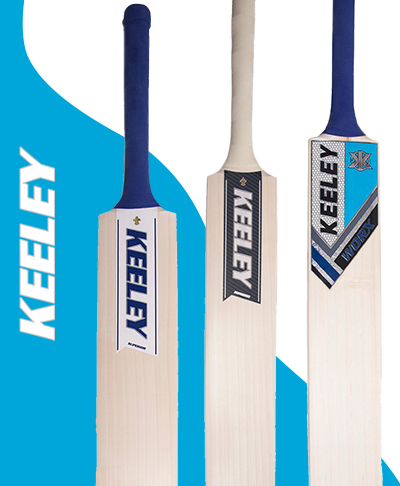 Top quality willow in shapes that today’s batsmen want, is what the Infinity brand is all about. 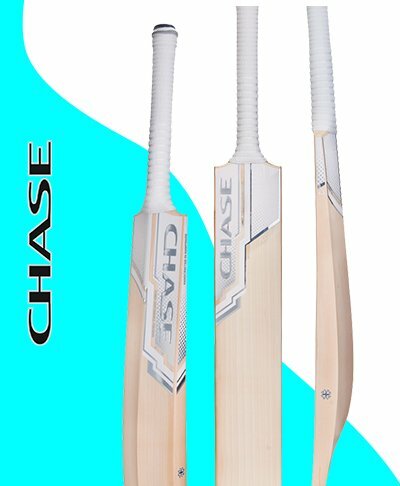 The full profile shape keeps all the power within the blade and the light pick up and feel have made these new bats a favorite with our customers. Any help you need in selecting a new bat, just come in and see us or drop us an email and we will be glad to help.